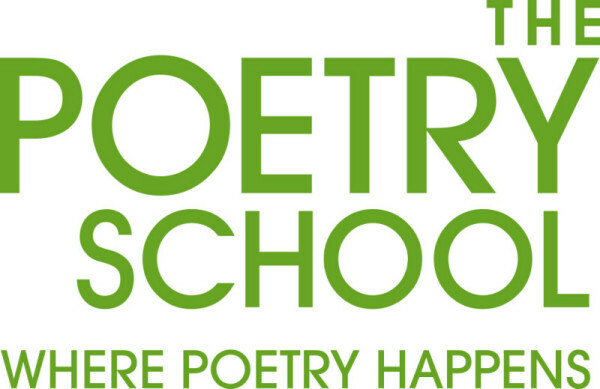 The Poetry School was founded in 1997 by three poets – Mimi Khalvati, Jane Duran and Pascale Petit – with the aim of providing structured, high quality teaching programmes for adults to develop their poetry from its beginnings through to advanced level. Originating in London, the Poetry School now has established teaching centres throughout England as well as online courses and downloadable courses and activities. Campus, its social network for poets, is free to join. Bursaries are available for courses.